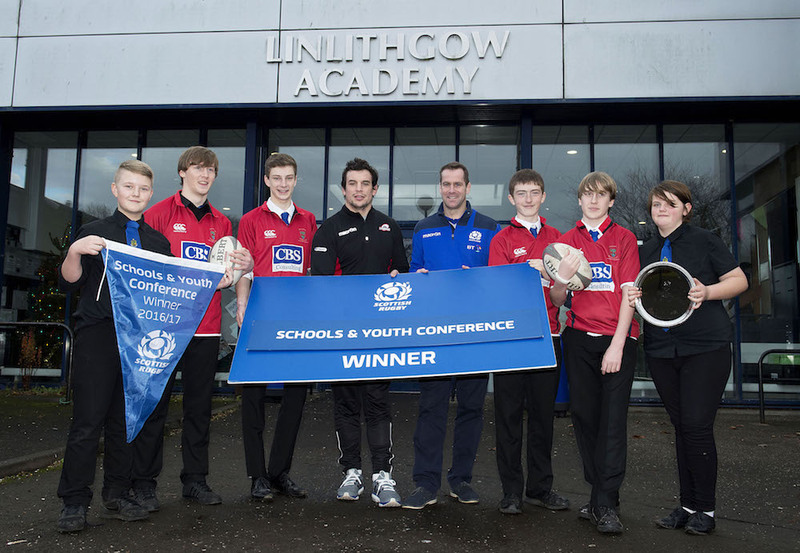 The Linlithgow Academy teams are run with the support of Linlithgow Rugby Club and the many volunteer coaches led by Schools Coordinator Kenny Ewing. 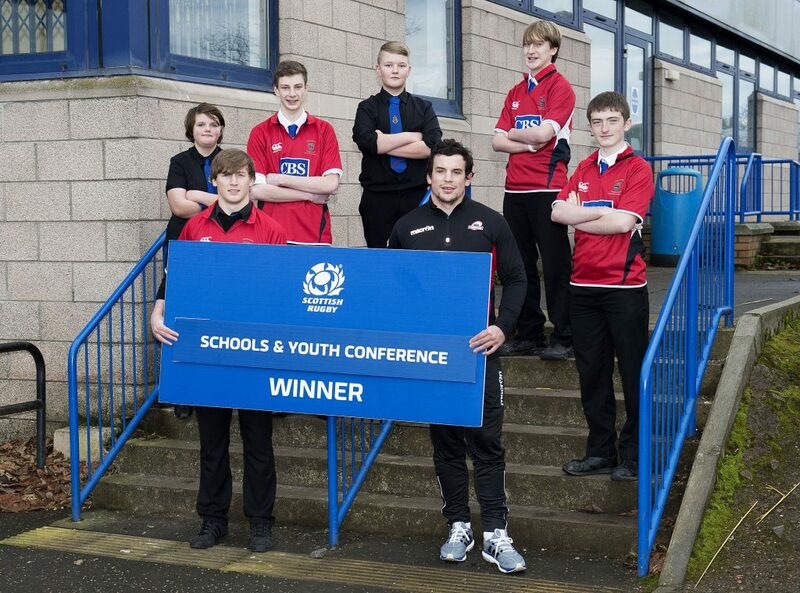 The volunteers are backed up by Rugby Development Officers Dougie Thomson and Andy Whitelaw and Modern Apprentice Kyle Dunlop. 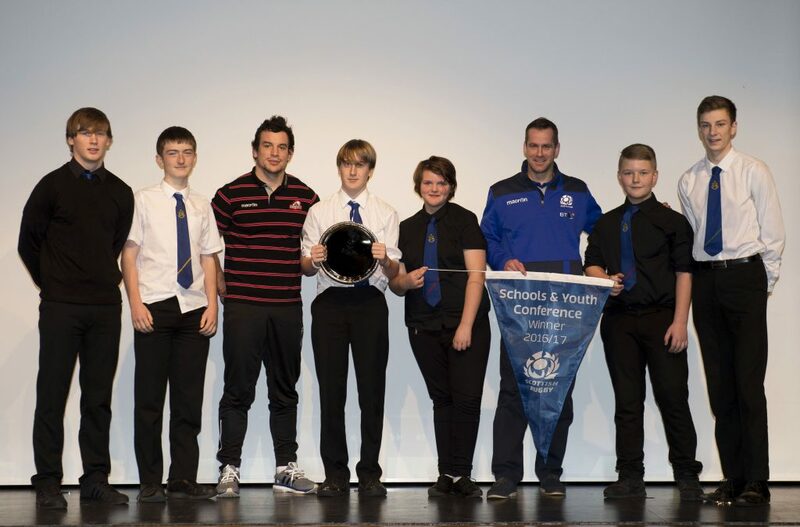 Linlithgow Academy is a School of Rugby in a partnership involving Linlithgow Rugby Club, West Lothian Council and Scottish Rugby.